Have you ever wanted to have a car that is equipped with a unicycle on luggage to make your trip while at rush hour becomes a little easier? 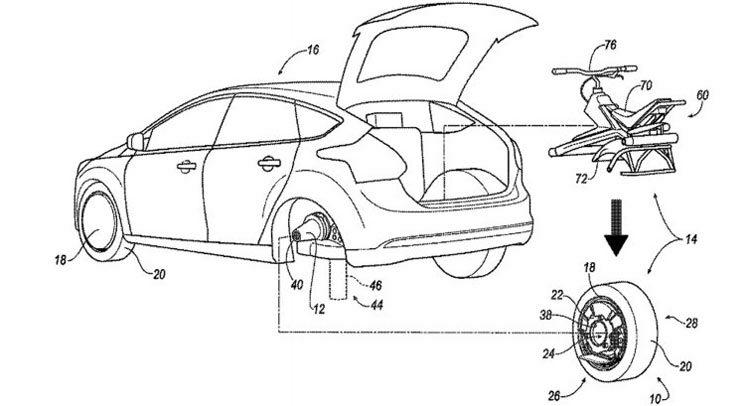 Apparently, Ford wants to play around with the same idea after a patent from the Blue Oval appears online thanks to Patent Yogi. 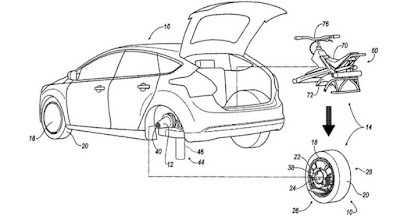 As reported by the Carscoops on January 5, 2016, this patent image shows a Ford Focus accompanied by unicycle behind. However, it is not the strangest thing. This setup also includes a rear wheel that can be removed easily, which also releases the brake calipers and discs of its axis and can be directly plugged into the unicycle. In the hub there is a small electric motor that can provide power to the new wheels. Of course, it seems almost impossible that we will ever see Ford offers those setup to the customer. 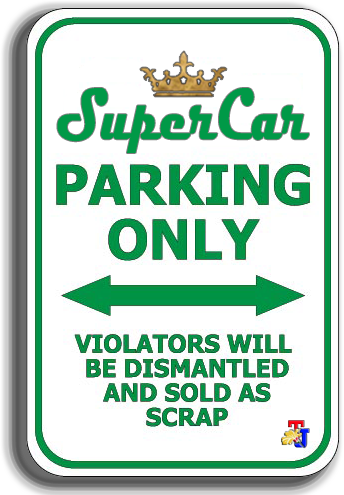 After all, the automaker continues patented design and the name they dream only to protect the ideas of piracy. Sudah gaji kecil tapi masih juga dikurangi..
Lembur nggak dibayar, bon pengeluaran nggak dibayar. Apakah ini imbas karena 'non-job' di kantor? Kok maen sunat ajah? Kok kagak ngomong sih? Walaupun cuma Rp.300 ribu, tapi cukup berarti buat saya. Jangan maen potong, jangan maen sunat ajah. 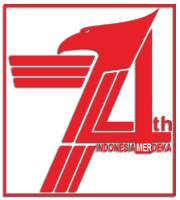 PASTI SAYA JUGA BISA MENGERTI.